A must-have, hands-on guide for working in the cybersecurity profession. Cybersecurity involves preventative methods to protect information from attacks. It requires a thorough understanding of potential threats, such as viruses and other malicious code, as well as system vulnerability and security architecture. This essential book addresses cybersecurity strategies that include identity management, risk management, and incident management, and also serves as a detailed guide for anyone looking to enter the security profession. Doubling as the text for a cybersecurity course, it is also a useful reference for cybersecurity testing, IT test/development, and system/network administration. 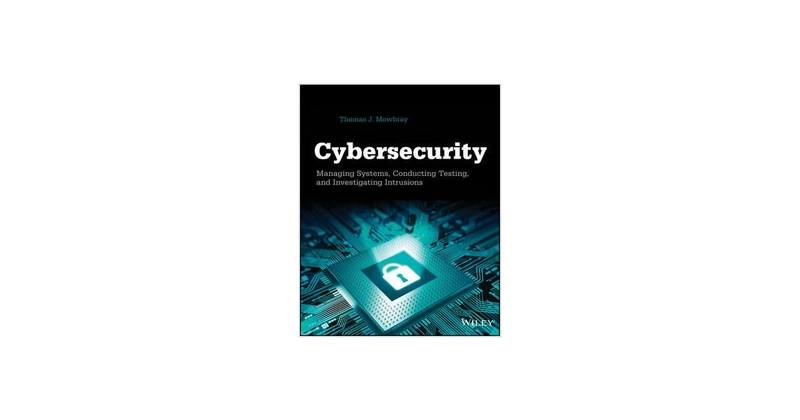 Cybersecurity: Managing Systems, Conducting Testing, and Investigating Intrusions is a comprehensive and authoritative look at the critical topic of cybersecurity from start to finish.